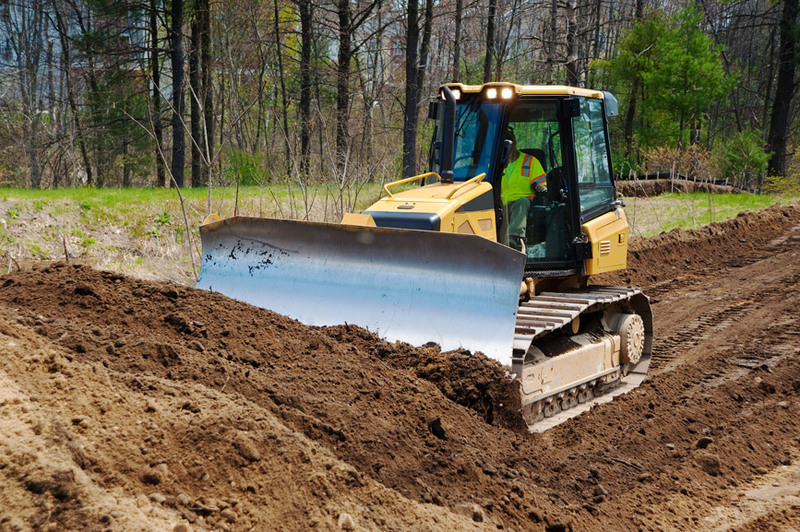 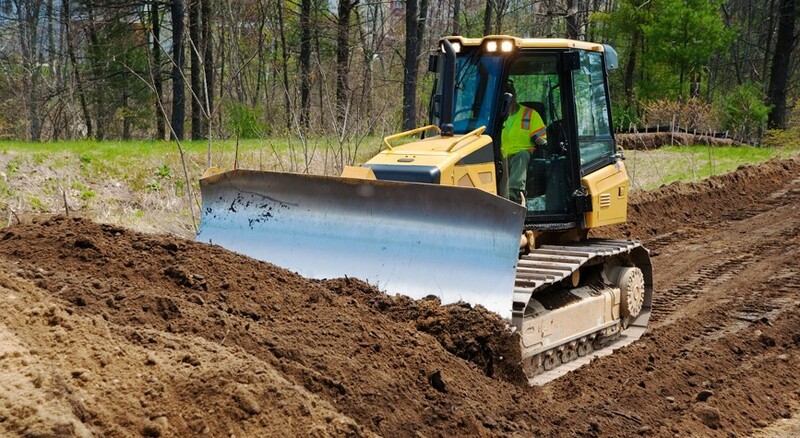 A Bulldozer’s main functions are levelling and compaction, pushing over and striping area surfaces. 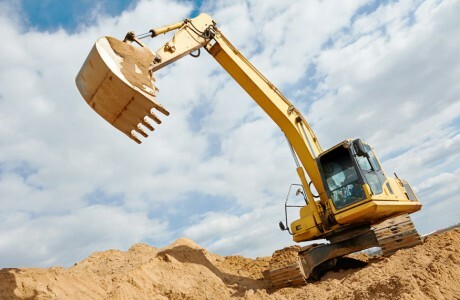 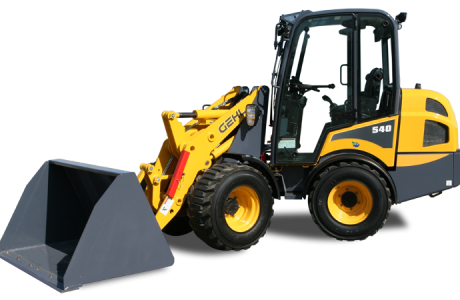 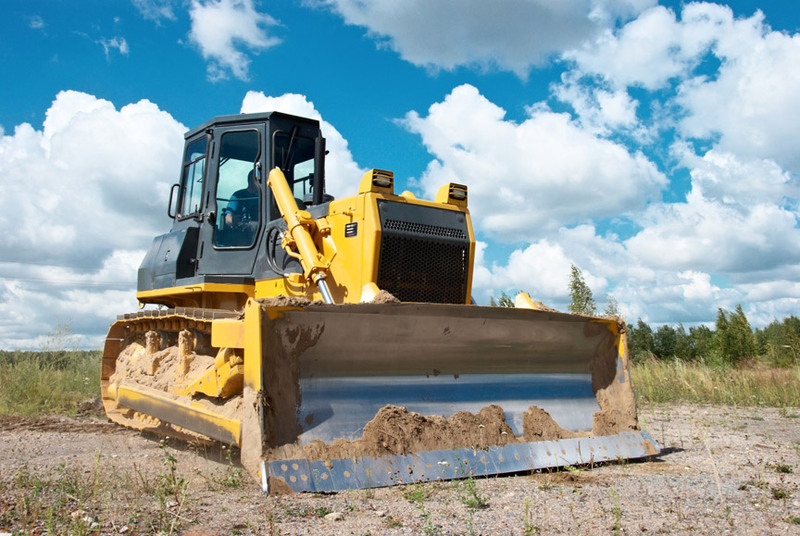 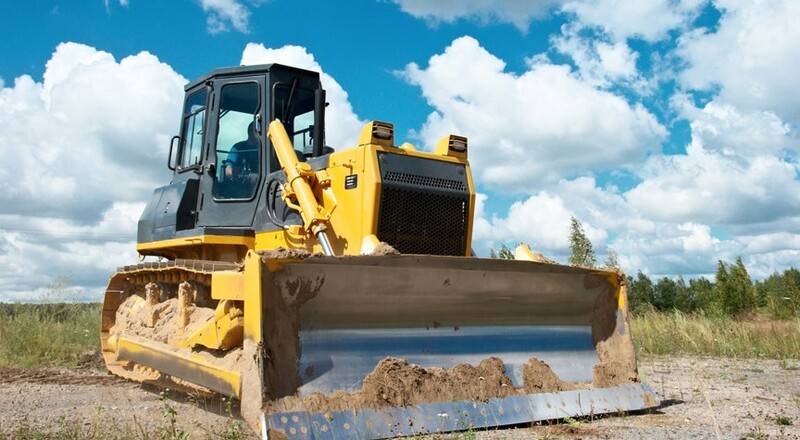 We offer a number of different, well-maintained, high-quality Bulldozers for hire from D3 up to D11. 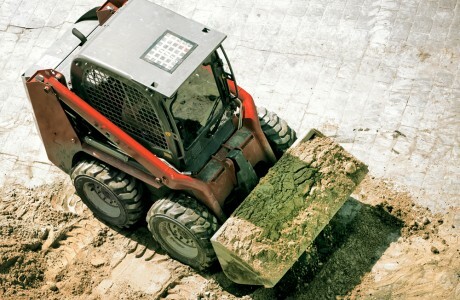 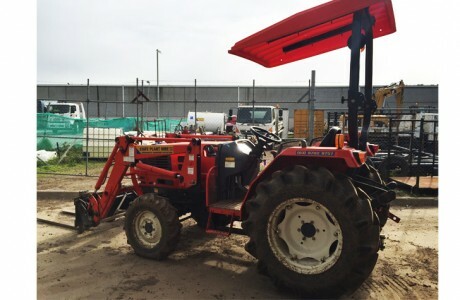 All machines are for ‘wet hire’, and are supplied with an experienced operator.